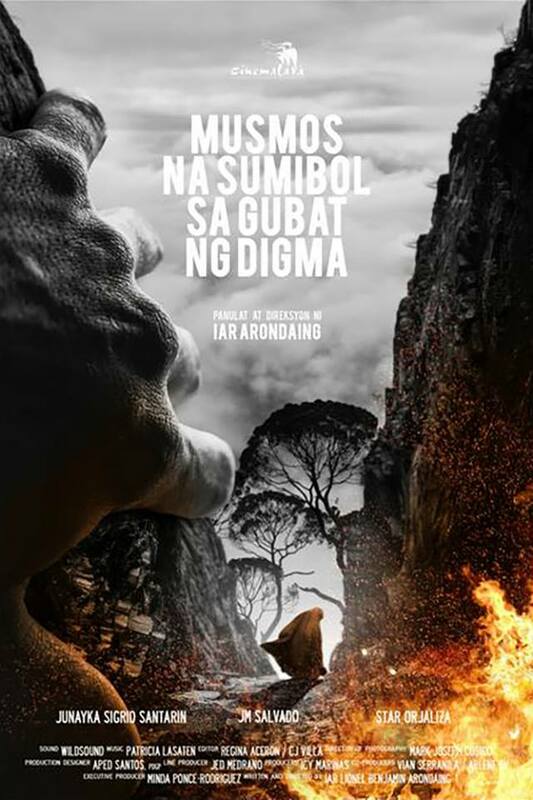 One of the foremost local indie film festivals is back on its 14th year, as Cinemalaya 2018Âhas officially announced its run from August 3 to 12 at CCP Theaters and Ayala Malls Cinemas. This year, the the foundation reprises its tradition of providing grants to 10 full-length feature films that will compete for the festival's top prize. 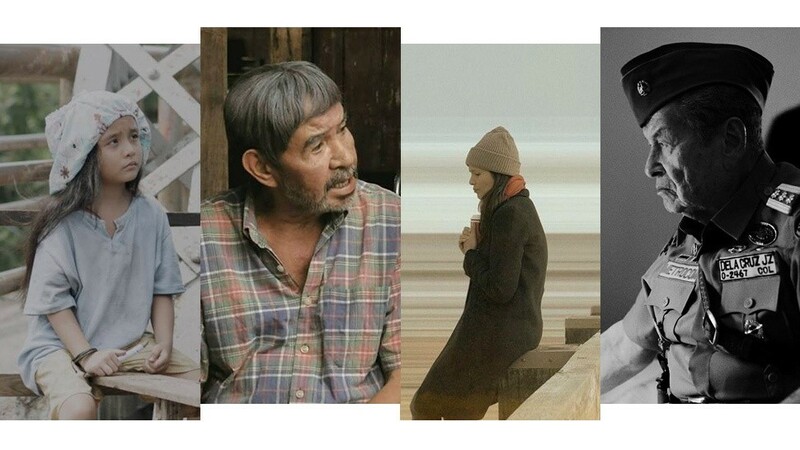 You'll remember many of Cinemalaya's awarded films that have gone on to broader success: Treb Monteras' Respeto, Marlon Rivera's Ang Babae sa Septic Tank, and Eduardo Roy Jr.'s Pamilya Ordinaryo. 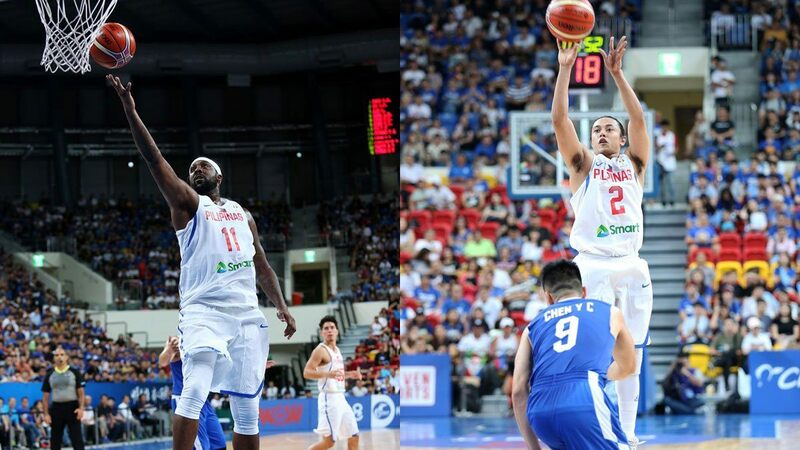 Short films will also be competing, and other Filipino and Asian indies will be screened. 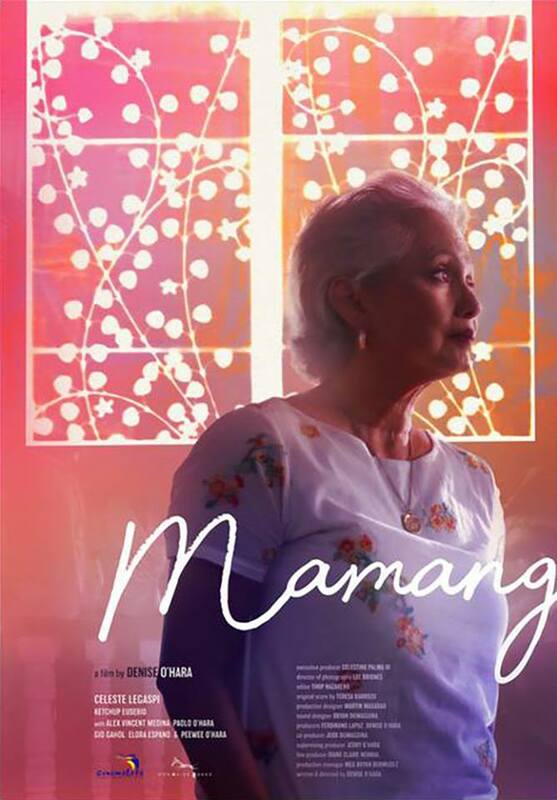 The story of Mamang, an old woman who hangs on her memory to be with her unmarried, middle-aged son. 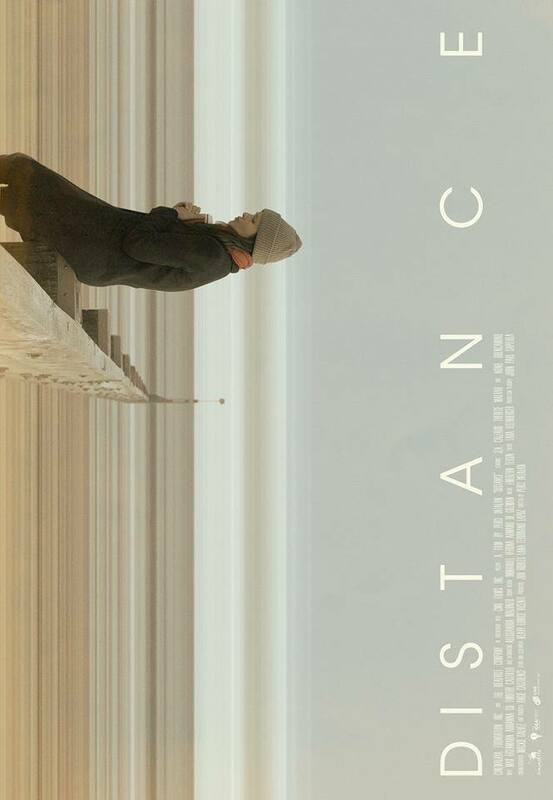 An old unmarried couple breaks the monotony of their daily lives after the wife's estranged husband reaches out to them, seeking reconciliation and forgiveness. 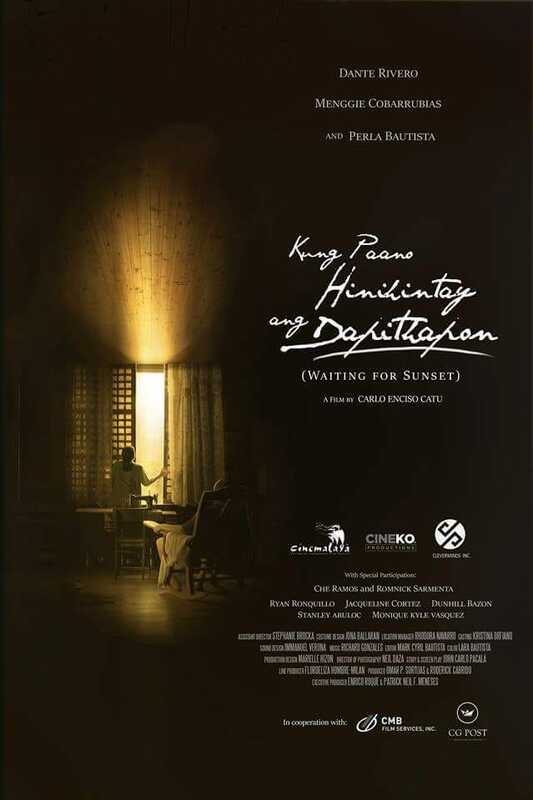 Kuya Wes, who works in a money transfer company, finds himself “in a relationship” with a regular client, a married woman who suffers from marital woes. 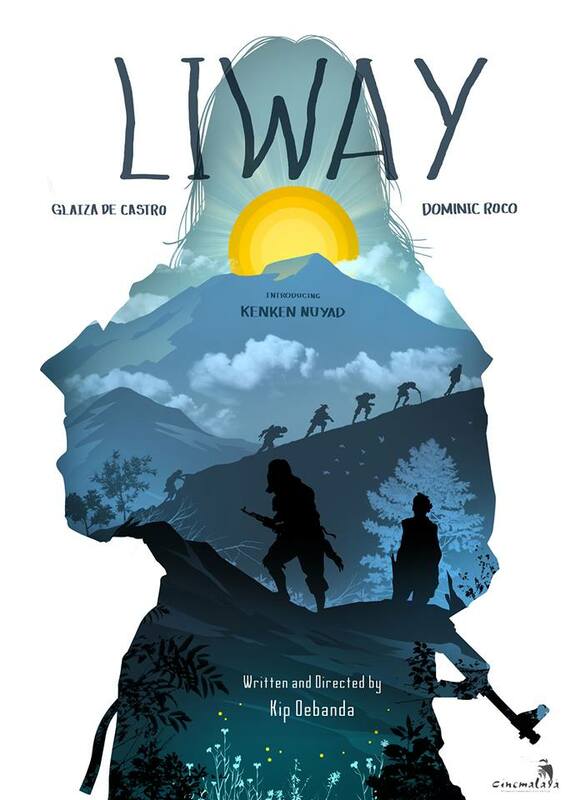 The story of a notorious NPA rebel in Negros known for her legendary beauty and unparalleled tactics. Carlo meets Colonel, a former soldier during the Marcos regime. 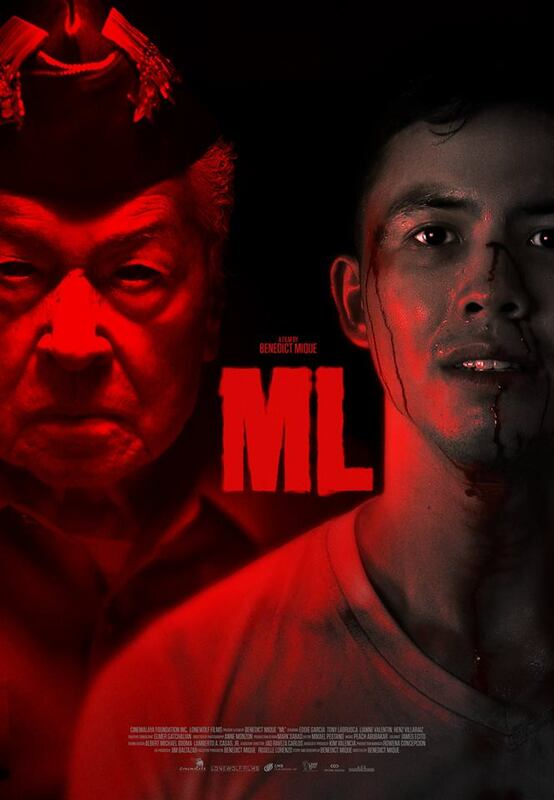 After learning how the Colonel cruelly tortured student activists, Carlo’s life changes when he experiences all the Martial Law cruelties one night. In the middle of chaos in Mindanao, children are being born into harsh conditions due to war and the root of the Muslim culture called "Rido" or the clash between clans. 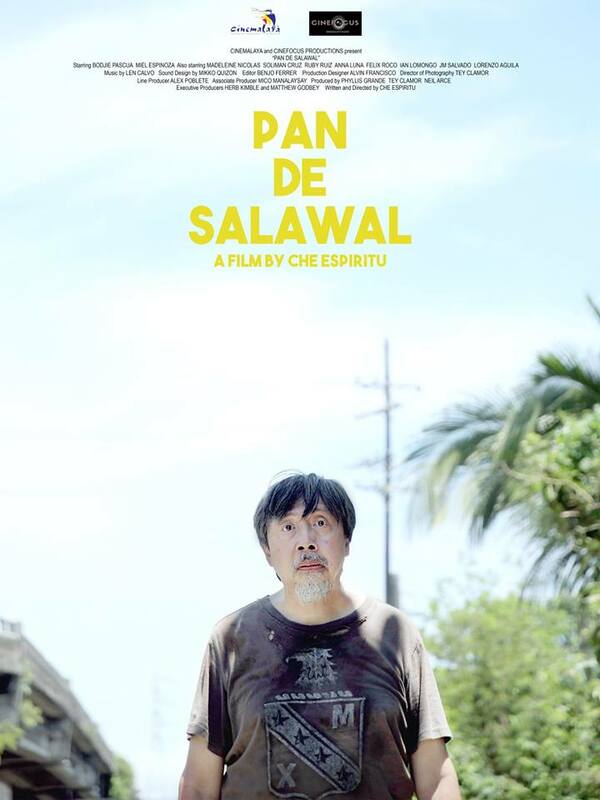 The story of Sal, a lonely panadero who suffers from a chronic kidney disease and wants nothing else but to die. 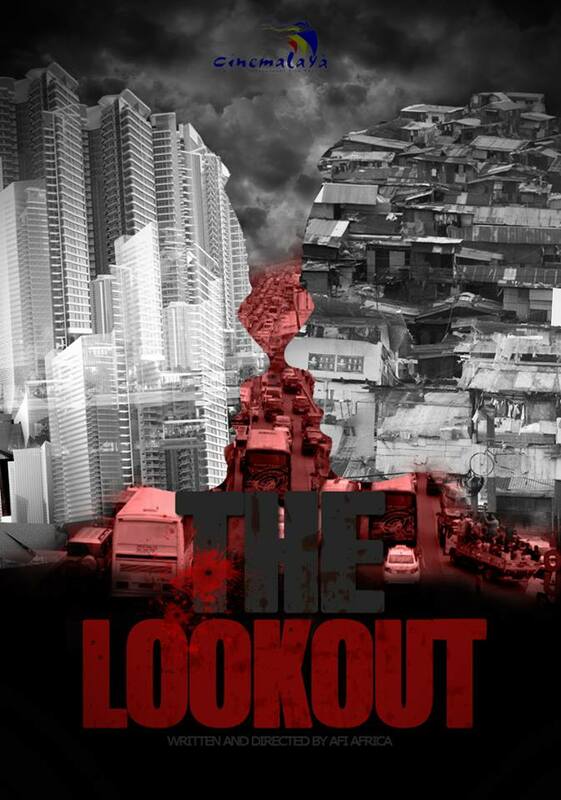 Sharing his sick, gray life along the riles are his neighbors: a barber with severe pasma, a former beauty queen with emphysema, a Carinosa dancer paralyzed by stroke, and a macho meat vendor with tumor in his breast—all battling for dear life, hoping a miracle comes along the riles. Still in mourning for the loss of her partner, Liza receives a call from her husband, Anton, inviting her back into his life with their two children after she left them five years before. 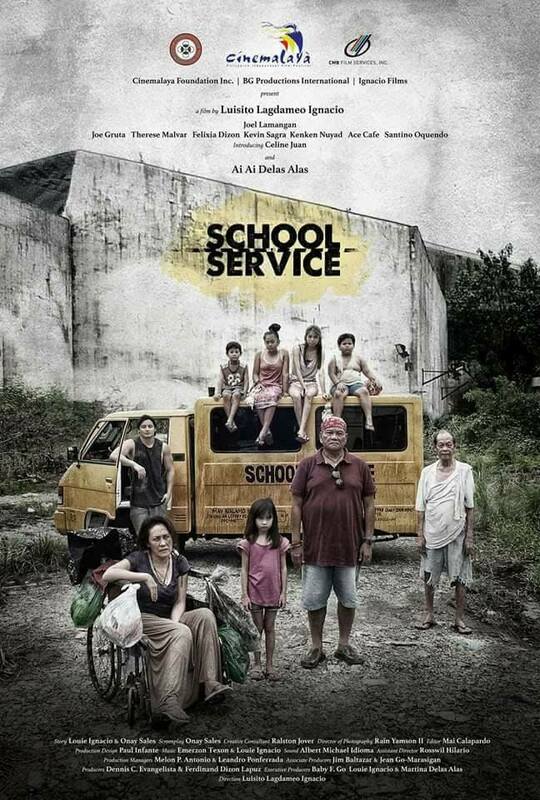 A docu-drama about Metro Manila's batang hamog, inspired by a real-life viral photo of a young girl holding up a huge rock and threatening to smash the window of a car stuck in traffic. Through the eyes of Maya, we see the conditions of these children living on the streets. The story of George, a victim of child trafficking. His mother sold him and his sibling to a syndicate in order to meet the financial demands of her live-in partner. George vows to return to his mother and her boyfriend to make them pay for what they did.